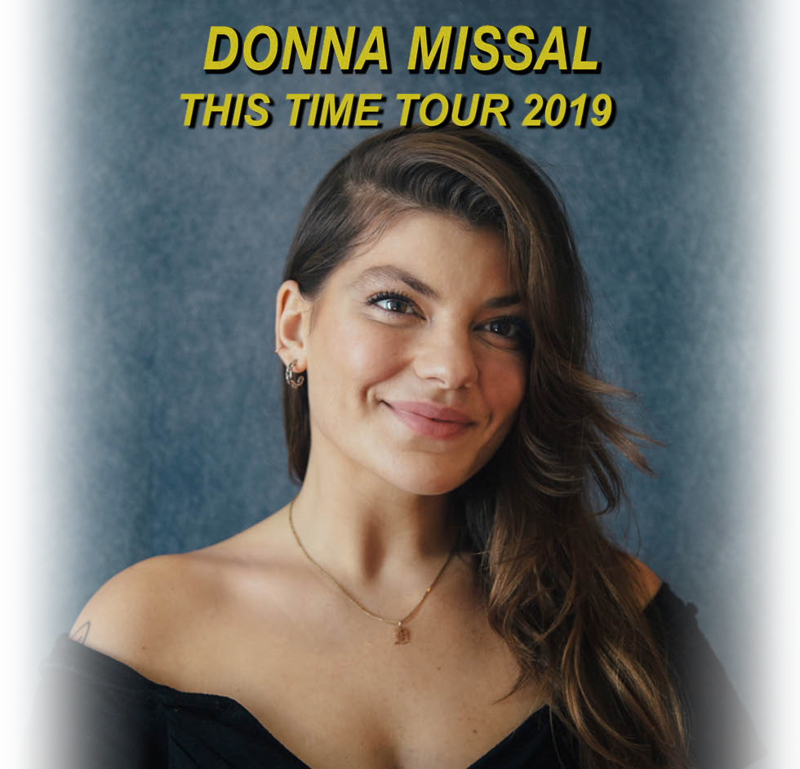 Join Donna Missal on tour with a ‘This Time’ Meet & Greet Package! *Please note, you must have a ticket to the show to purchase this upgrade. 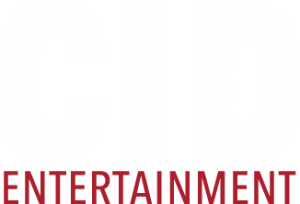 Q: Can I get an autograph with Donna Missal during the meet & greet? A: Autographs are not included as part of this package, but there is a limited-edition signed poster included! Q: Can I get a solo picture with Donna Missal during the photo opportunity? A: You can bring your camera phone and/or a standard point-and-shoot, but any cameras with detachable lenses will not be permitted. We promise – you’ll have access to the high-quality photos after the event!